Welcome to Sutter Park, East Sacramento. 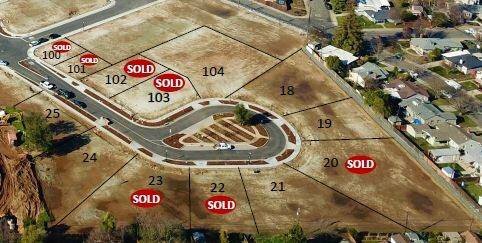 Now available Lot 21 at Sutter Park. A once in a lifetime opportunity to build your custom home on a lot that is over 1/4 acre. Buy the lot and bring your builder OR contract with a local builder to build your custom dream home. At the end of the day Sutter Park will feel right at home in East Sacramento & you will feel right at home in Sutter Park. Listing courtesy of Lifestyle Homes. Selling Office: Lifestyle Homes.